All dressed up with somewhere to go — to a business associate, a friend or a loved one. 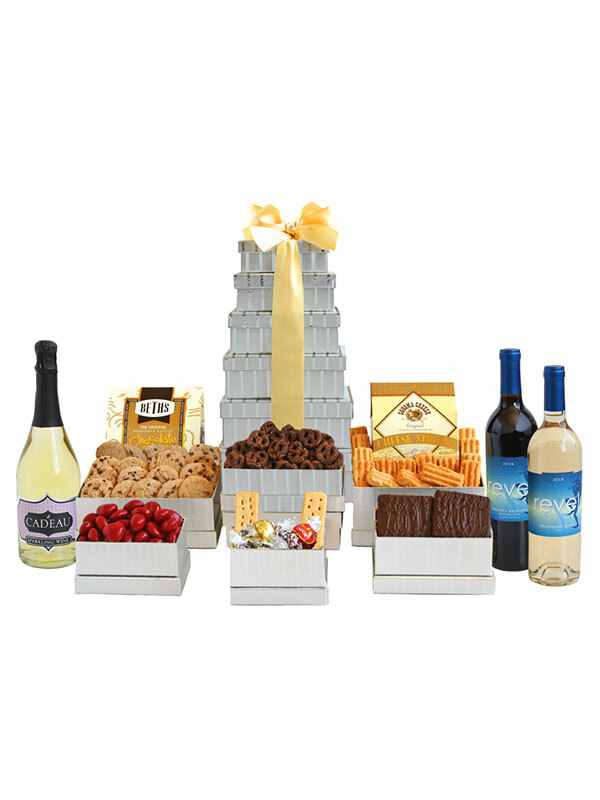 Our elegantly boxed gifts make a statement of your good taste. Whatever the occasion a WineShop At Home boxed gift will please and pamper.